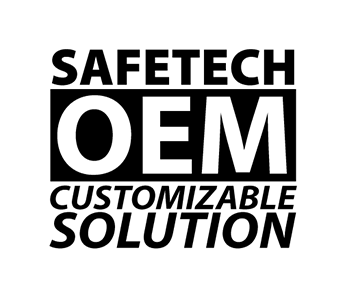 SafeTech has cutting edge technology, state-of-the-art design, and incredible features that make safely storing firearms with quick access a reality. Take it with you wherever you go, secure, or mount it inside your home or vehicle. 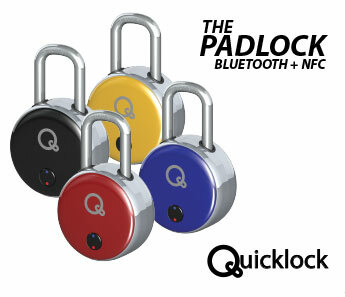 Introducing The Quicklock Padlock - The world's first Bluetooth and RF/NFC Padlock that works for everyone. 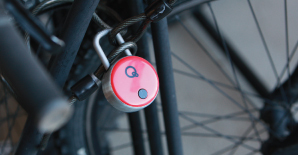 The Padlock is built tough. They are durable, weather resistant and easy to use by all ages. 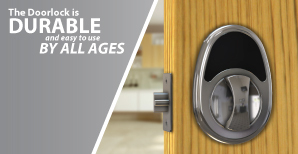 The Doorlock is made using durable "Die Cast Zinc Alloy" and has a battery life up to 2 years. 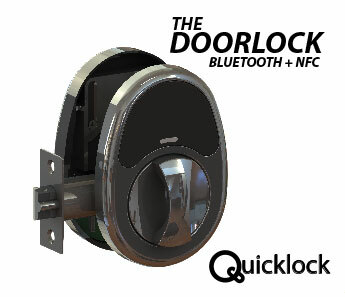 The Doorlock not only works using your Bluetooth enabled smartphone, but also uses RF/NFC technology in the form of a Ring, FOB, Wristband or Label. 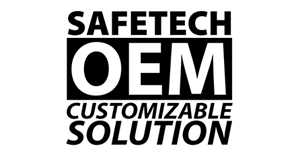 Interested in becoming a dealer for Safetech products? For all questions related to Dealer opportunities, relations, Demo units, Revenue Share, Co-Ops, etc.